17 January 2018 – Australian electrical equipment manufacturer NOJA Power has been awarded with Gold Recognition for Workplace Health and Safety for the third consecutive year. NOJA Power has demonstrated an ongoing commitment to the health and wellbeing of its staff, citing their staff education and company sponsored annual doctor visits as key to their strong result. Forming part of the Queensland Government Healthier.Happier (http://healthier.qld.gov.au/) program, the Healthier.Happier workplaces initiative encourages employers to create a work environment that improves the health and wellbeing of employees, boosting productivity and workplace culture. The program aims to better integrate healthy lifestyles and employee wellbeing into workplace culture, and to acknowledge and recognise the efforts of organisations already making a commitment to better employee health. 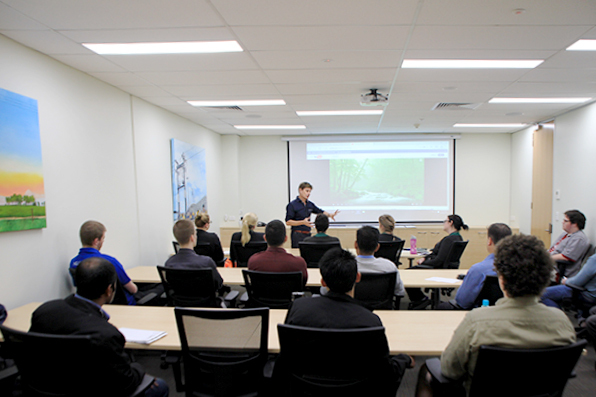 Key workplace initiatives deployed by NOJA Power include a company sponsored annual doctors consultation, immunisations, daily fruit, lectures on healthy eating and company participation in events such as the Bridge to Brisbane fun run. 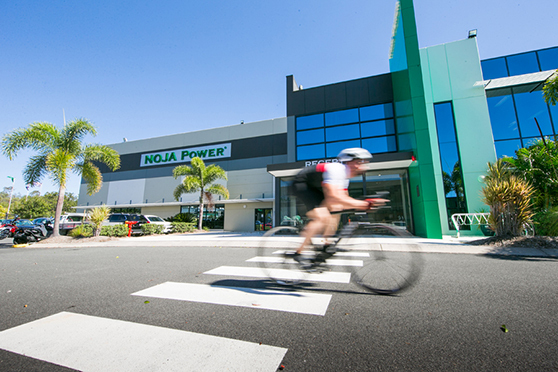 NOJA Power also offers facilitation for staff who wish to commute to work via walking, running or cycling, offering onsite lockers and shower facilities. NOJA Power’s Gold Recognition arrives off the back of a double win in the Queensland Safe Work and Return to Work Awards 2017 in 2 catagories, for both best workplace health and wellbeing initiative and the best demonstrated leadership in workplace health and safety.